Welcome to the City of Westworth Village, “The Hidden Jewel of the Metroplex”! The City has a rich history that honors our military families and dairy farmers of yesteryear. Please check out our history page at the link below. Westworth Village has seen many changes in the last five years. We are growing in population and industry. The City is investing in new infrastructure and creating a stronger workforce. We invite you to meet your Council and participate in the governing process. We serve you, the community, and encourage your involvement. Council meetings are held on the second Tuesday of each month. We look forward to your comments and contributions. Please browse our website, read our monthly newsletter, and let us know if you have any questions or suggestions. You may contact us by email to: webmaster@cityofwestworth.com. 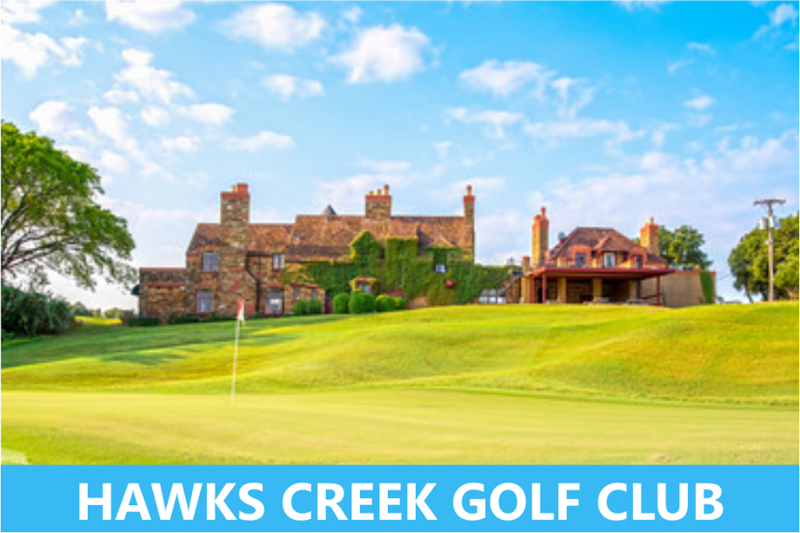 To discover why Westwoth Villge is known as the hidden jewel of the metroplex, check out some of the great amenities the city has to offer! The results of the Trail bid opening are available. Monday, April 8 at 2:30 PM, North Central Texas Council of Governments will be hilding a Transportation Public Meeting. Citizens are encouraged to submit questions for the Cadidate Forum on April 16th using this Question Submission Form, due in the City Secretary’s Office byn March 29th @ 5:00pm. Westworth Village has added a second guaranteed pick up day with Tarrant County Transportation Services. This is a county wide service for residents 65 and older and persons with disabilities. You can now rent the City Hall Community Room for your next occasion! Check out a great article about Airfield Falls featured in 360 West Magazine! Take a stroll and explore the beautiful Airfield Falls Trailhead and Conservation Park! Please join us for our monthly Community Luncheon at the Westworth Village Municipal Complex, located at 311 Burton Hill Road. Please bring your favorite dessert! This facility is wheelchair accessible and handicapped parking spaces are available. CONTRACTORS: Click here to access the Online Building Permit System. WATER CUSTOMERS: Pay your bill online. COURT CUSTOMERS: Pay your ticket online. Westworth Village is no longer the sleepy little town of yesteryear. 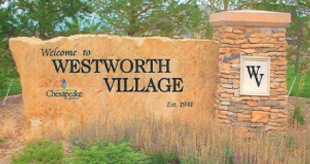 With new commercial and residential development opportunities, Westworth Village is the place to build your business and grow your family. 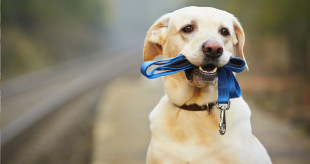 All dogs and cats must be registered with the Police Dept Animal Control Unit. Click here for forms and information. 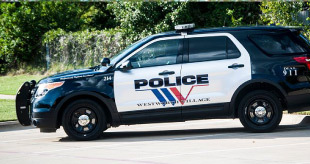 The Westworth Village Police Dept is a highly regarded team of professional officers and staff. Click here to learn more about our leadership and community intervention programs. 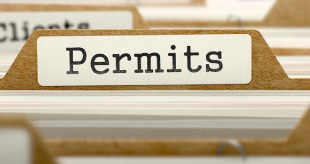 Our Permit Dept serves the community by ensuring construction regulations and city ordinances are followed, thereby contributing to the development of our commercial and residential properties. 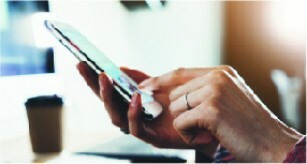 Sign up to get the latest alerts about the City of Westworth Meetings, News and Events - available by text or email. You can also manage your subscriptions or unsubscribe at any time. Please complete this form to submit a question, concern, or suggestion to City staff. Use the drop down menu to identify the subject of your submission. If a related topic is not identified, please select "General City". We will make every attempt to respond within four business days. If you have an urgent matter to discuss, please call City Hall directly for the appropriate department. Please do not submit the same item more than once. Thank you. After hours water and wastewater utility emergencies should be reported immediately by calling 817-456-0438. A Public Works employee will respond as appropriate.